We have exciting news! 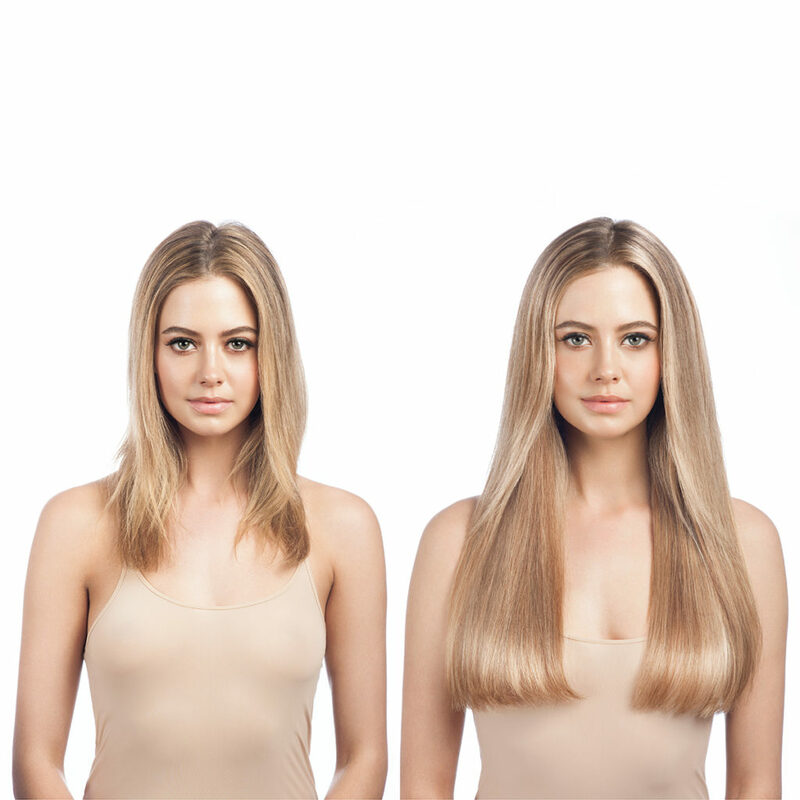 Extension Professionals clip in hair extensions are now stocked at Duck & Dry in Oxford Circus! Getting amazing hair has never been easier. 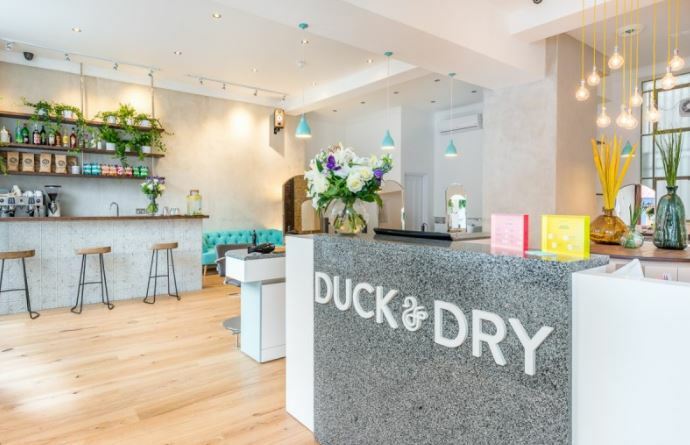 Duck & Dry – One of Londons top hair salons is now the go to place to get the best Clip in Hair Extensions. Extension Professional Clip ins are designed by Louise Bailey. Louise is one of London’s top hair extension technicians. She has used her years of experience to make extensions that really work for the client. Extensions Professionals revolutionary hair extensions are worn by fashion bloggers and celebrities alike who highly praise her work and cant get enough of the hair. Extension Professional offer a large range of colours – 21 to be exact. These beautiful extensions are crafted from superior quality, ethically sourced human hair, weigh 150g and are layered over a double-bar design two easy-to-use wefts. Clip in extensions are perfect for special occasions or if you do not want to commit to a more permeant type of extensions. If you want to give them a go you can pop in to Duck & Dry Oxford Circus for a chat, consultation and colour match! ← Are Clip in Extensions for me?